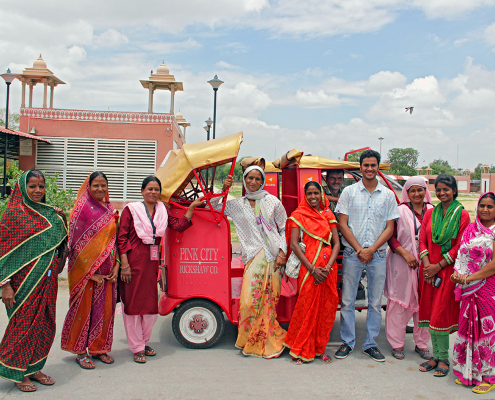 ACCESS Development Services’ ( A section 25 not-for profit company) new initiative in the urban space – the ‘Pink City Rickshaw Company or Pink City Rickshaw Co, which will have 200 smart, enthusiastic, well trained women, all from the slums and low income areas of Jaipur (India) driving this ‘one of a kind’, stylized environment friendly e-rickshaw in the pink city of Jaipur. 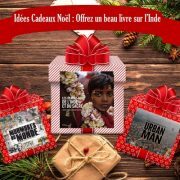 It seeks the triple bottom line – provide a new livelihood source and economic empowerment for young women from marginalized backgrounds, establish a profitable a public limited company with equity participation by the women and offer an eco-friendly option to address the problem of growing emission in the city. The initiative shall work as a social enterprise. 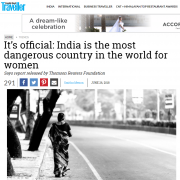 A public limited company has already been set up and interested women drivers shall put in equity into the company and will be future owners. 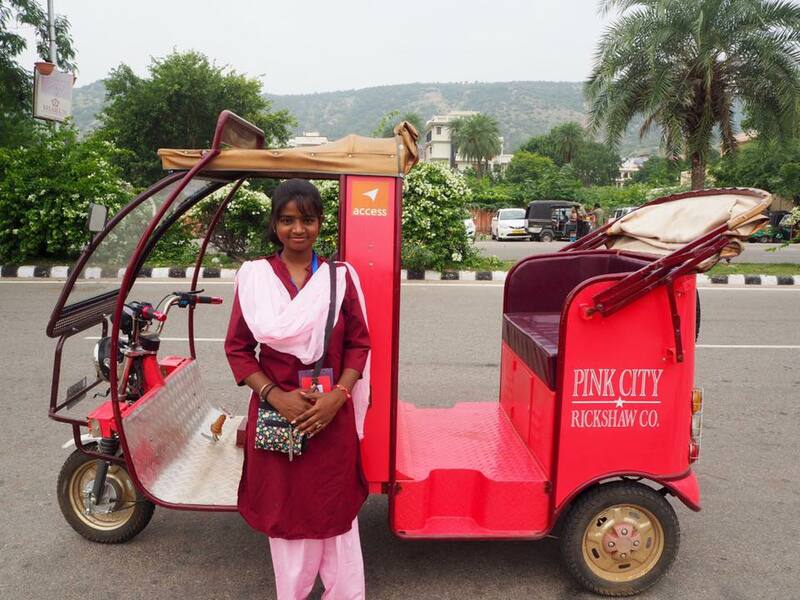 The initiative offers custom designed, attractive rickshaws, styled on the lines of a royal buggy and will be very attractive to any tourist who wants to visit the walled city of Jaipur and experience the medieval charms of the pink city. The compact and comfortable e-rickshaws have been modified to add a collapsible canopy and ergonomically designed seats, mechanical improvement for greater safety and also offer a locker for safekeeping of belongings of the clients, a mobile charger, water bottle/ newspaper holder , city maps and so on. All of these electric rickshaws are ecofriendly and shall greatly contribute in bringing down the growing pollution levels of the city. 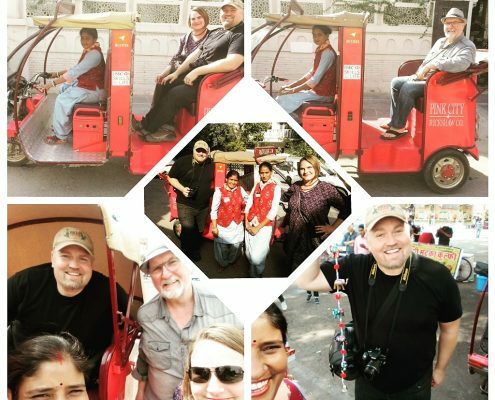 The e rickshaws will be running on a pre-marked tours , the details of which will be provided to the customers before they begin their journey. 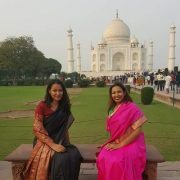 They can choose between the curated tours, all ranging between 3-4 hours or we can customize it specially upon request. 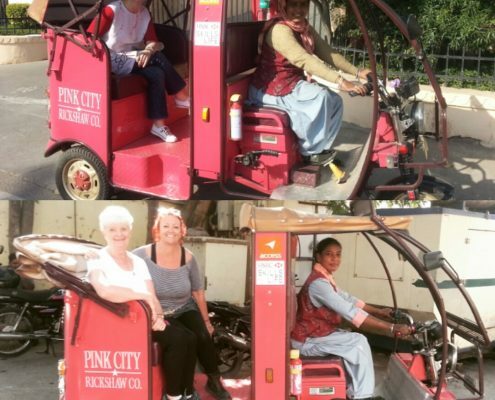 The Pink City Rickshaw women drivers will be smartly uniformed and will have undergone an intensive training in in e rickshaw driving as well as social skill development. An app, IVRS, marked routes will be the added advantage available to the clients soon, but more importantly, create a secured system of operation for our women drivers ( who after some time we aim to train further as guides and tour leaders ) as they are entering a completely male dominated profession. 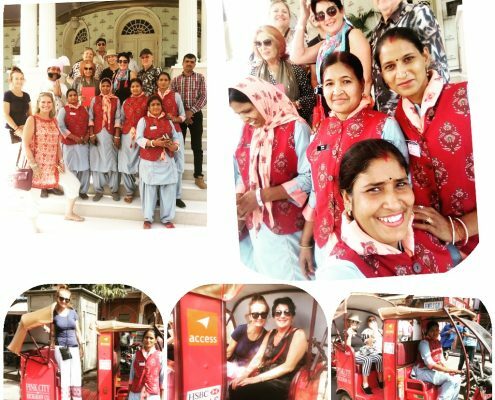 It’s a first of a kind service in Jaipur (India) and garnering a lot of support from different agencies, most of the niche hotels , as well as travel companies who want offer unique experiences. 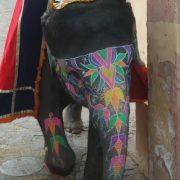 It’s a novel way of getting introduced to the heritage city and exploring the hidden by lanes. 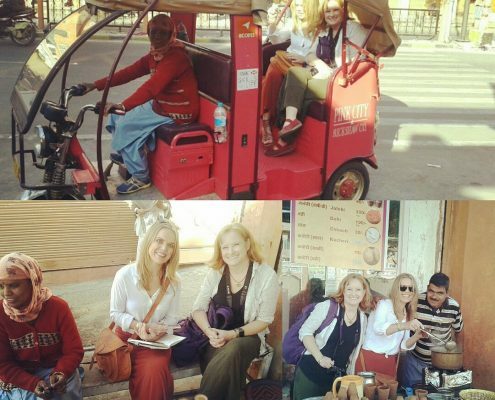 The specially customized royal e rickshaws , only driven by women, in itself , is a great attraction to many tourists who want to experience something exotic and special, over the otherwise common auto rickshaws and taxis available everywhere else. 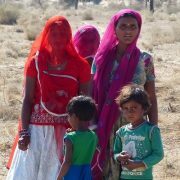 Added to that is the satisfaction of being a part of a cause of empowering women, helping them earn an incremental source of income and at the same time being environmentally conscious. 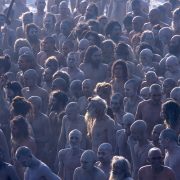 The website is presently under construction and will be available soon. 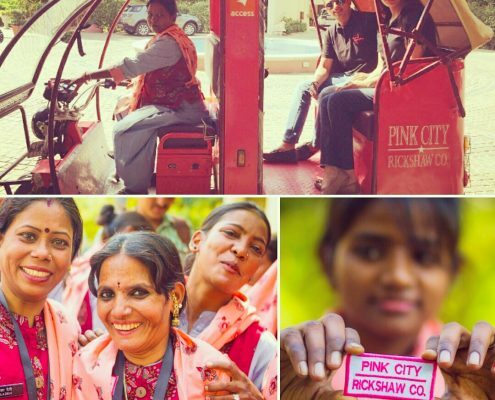 You can find them on Facebook, Instagram & Trip Advisor with a name “PINK CITY RICKSHAW COMPANY”. For any further details , you could contact us.